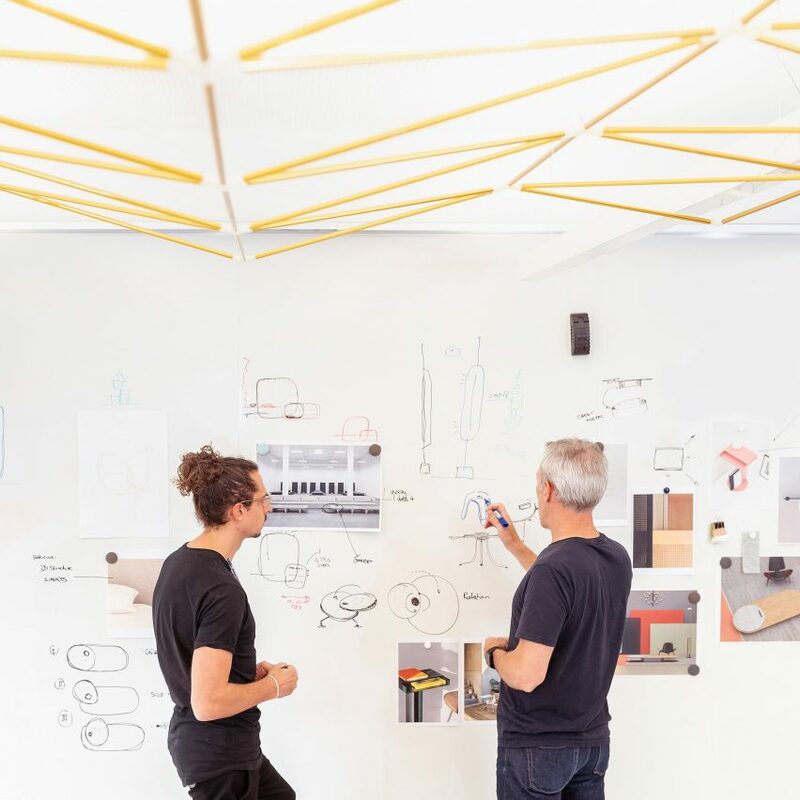 Watch our talk with Coalesse about designing office spaces that people want to work in, rather than have to work in, live from Steelcase’s WorkLife Center at 6:30pm UK time. The livestream has not started yet. You can watch it here or on Dezeen’s Facebook page from 6:30pm UK time. Dezeen’s editor-in-chief Marcus Fairs will speak to office furniture manufacturer Coalesse’s head of design John Hamilton, neuroscientist Dr Jack Lewis and workplace innovation consultant Kursty Groves about creating design-led office spaces that work well for their users. 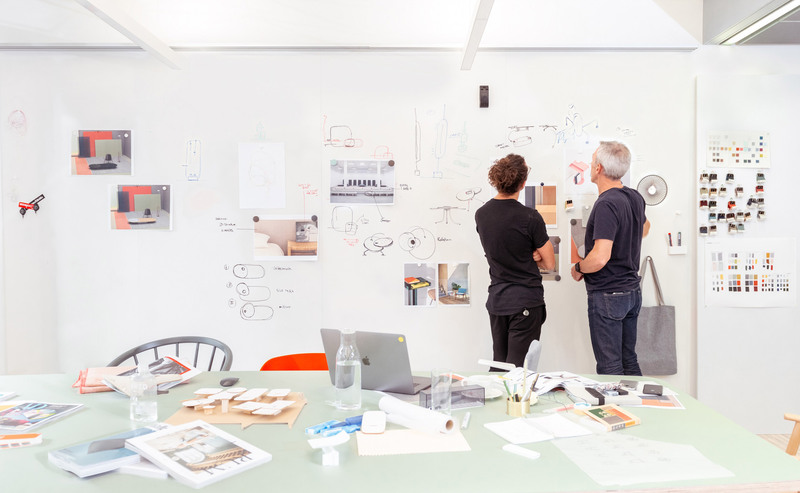 The panel will explore the design challenges posed by the trend towards informal office spaces, as well as investigating the creative workspaces of the future and whether design can empower workers. Lewis is a neuroscientist with an interest in the science behind creativity and how space can promote and inspire work, while Groves is a consultant in workplace innovation and the author of I Wish I Worked There!, a guide to incorporating well-designed spaces into the culture of a company. Hamilton is the head of design at Coalesse, the design-led sister brand of office furniture manufacturer Steelcase. Coalesse aims to address the ever-changing nature of work and challenge typical requirements of the workplace with its products. Dezeen regularly hosts vibrant panel discussions involving some of the brightest minds in architecture and design. Previously we hosted a talk at the Design Museum that highlighted the differences between Bauhaus and Danish design and a lecture by Neri&Hu at Stockholm Furniture and Light Fair 2019. The post Watch our talk on creating office spaces people want to work in live from London appeared first on Dezeen.